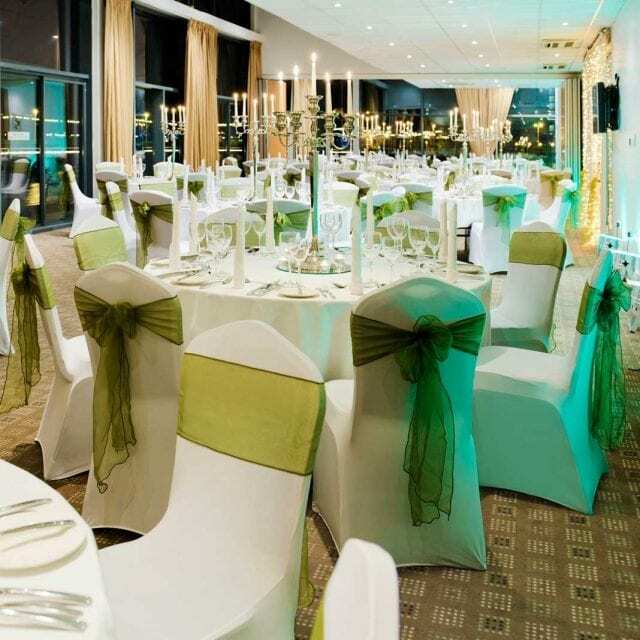 Clayton Hotel is Limerick’s premier city centre wedding hotel and wedding venue. With elegant ambience, exquisite food and excellent service, we ensure your wedding day is one you will cherish forever. 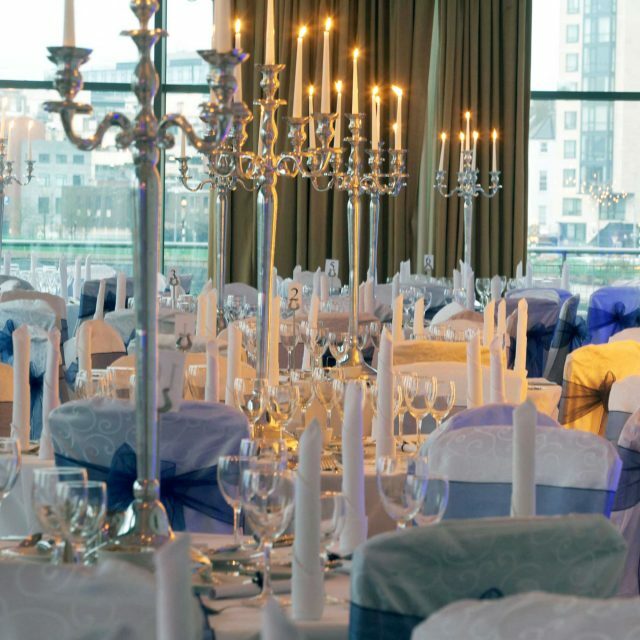 The beautifully appointed Pegasus Suite is flooded with daylight from windows that stretch from floor to ceiling and provide the most amazing views of the River Shannon, Limerick city and county, lending itself beautifully to an intimate gathering, a civil ceremony or a more traditional day. Impress your guests with unrivalled views through wraparound glass-walled function space catering up to 170 guests. Roundtables dressed in white tablecloths, adorned with centrepieces of candlelit globes and candelabras that reflect and sparkle throughout the room. The Pegasus Suite also boasts warmly lit, heated balconies with comfortable seating allowing guests to enjoy the backdrop of the River Shannon and Limerick, the perfect spot for capturing magical moments. 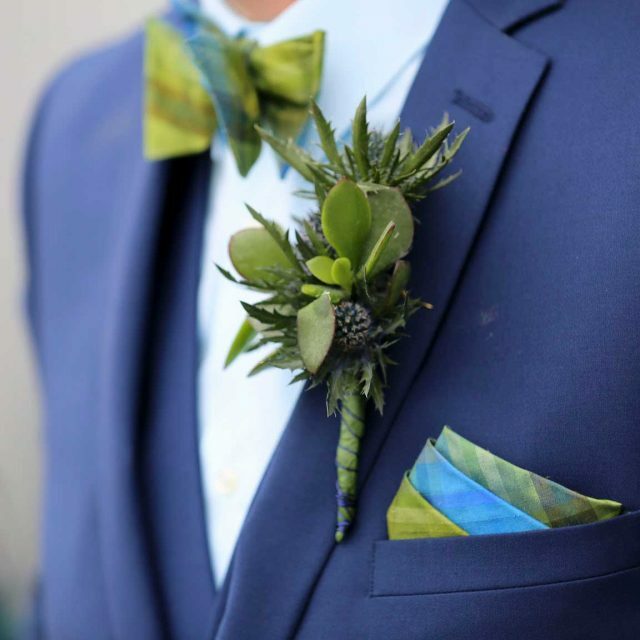 With each unique wedding couple in mind, we create a thoughtful and personal wedding experience, every step of the way. 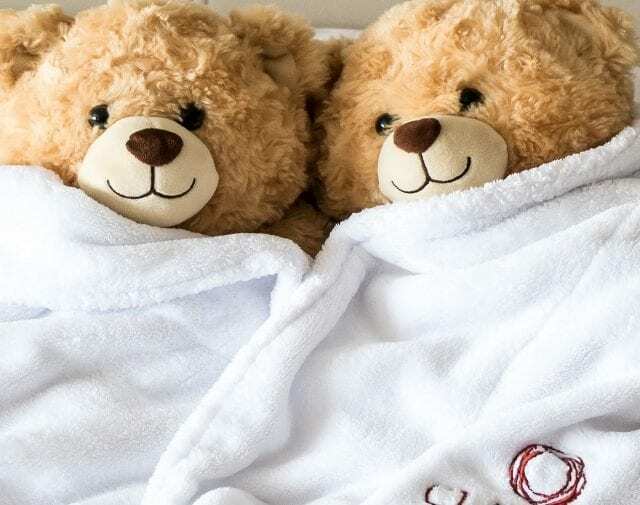 Clayton Hotel Limerick’s individually designed Limerick wedding packages offer not only a true sense of style but also excellent value for money. General Manager, Pat Reddan and our Conference & Banqueting team, led by wedding co-ordinator Elaine Ryan, are committed to providing a memorable wedding day, with no detail left to chance. 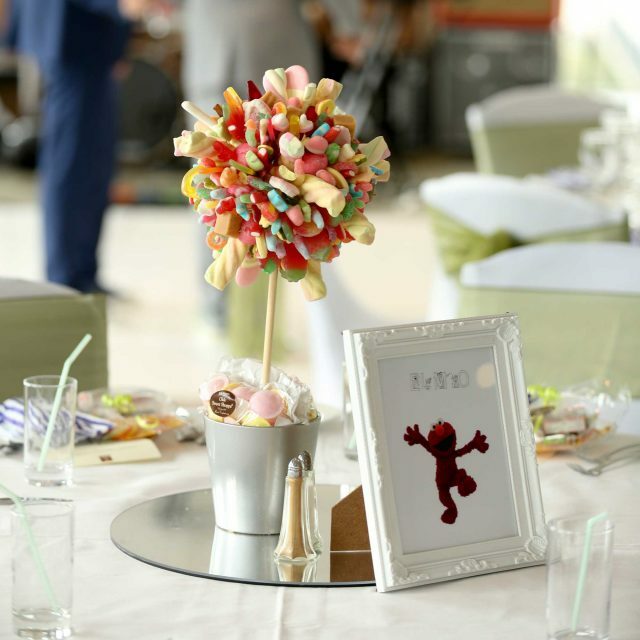 Elaine will be with you throughout the planning of your special day and is always just a phone call away. 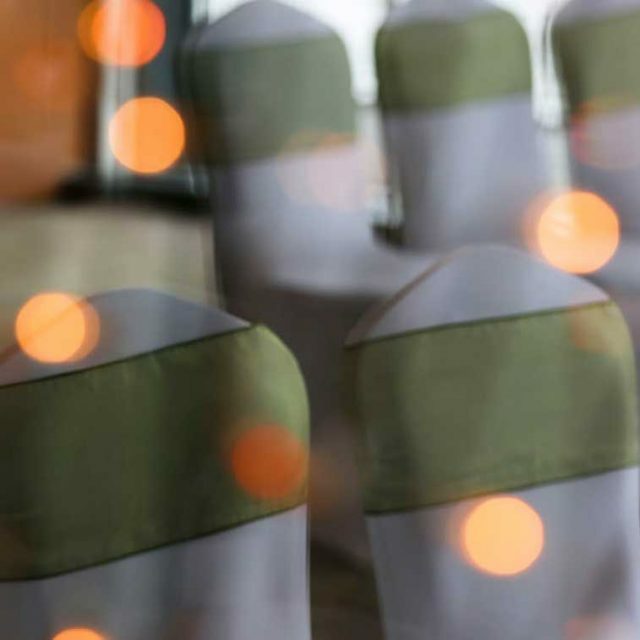 As an approved venue for civil ceremonies in Limerick, you can relax and enjoy your day whether you choose a small intimate gathering or a more extravagant event. Still looking for your ideal place to say ‘I Do’? Visit our next wedding showcase where you get a chance to meet and discuss your requirements with our experienced wedding planner Elaine and enjoy day specials if you book your wedding at the showcase.